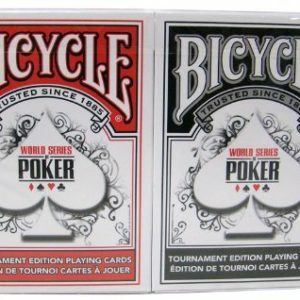 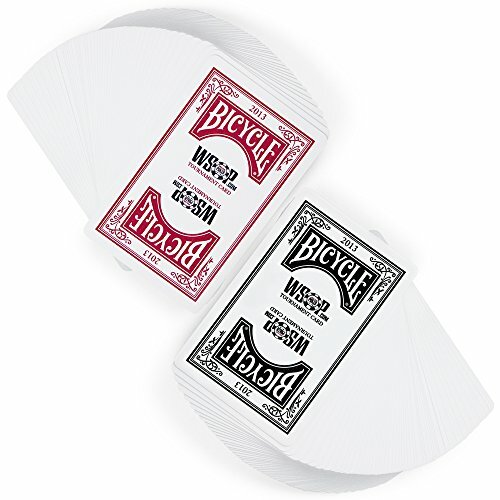 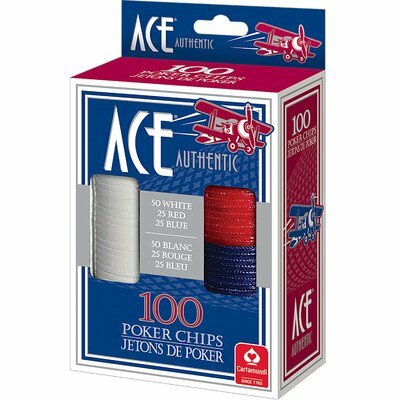 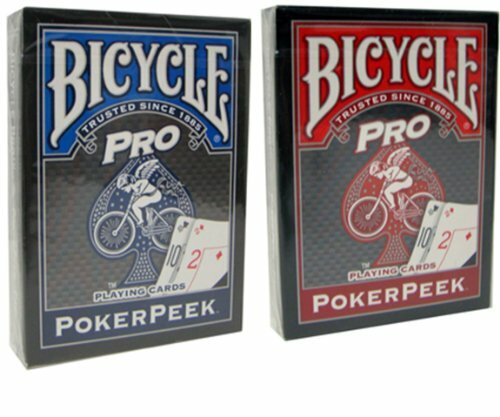 Accueil→Bicycle Pro Poker Peek Playing Cards – 2 Decks! 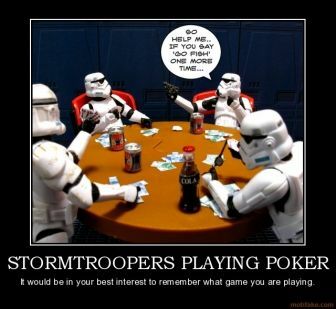 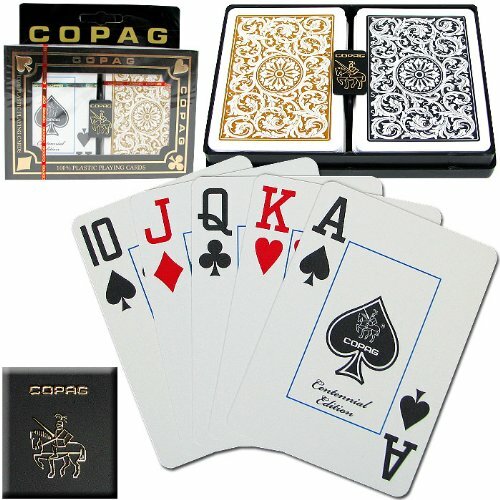 Bicycle Pro Poker Peek Playing Cards – 2 Decks! 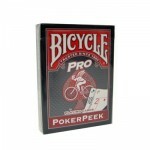 quantité de Bicycle Pro Poker Peek Playing Cards - 2 Decks!